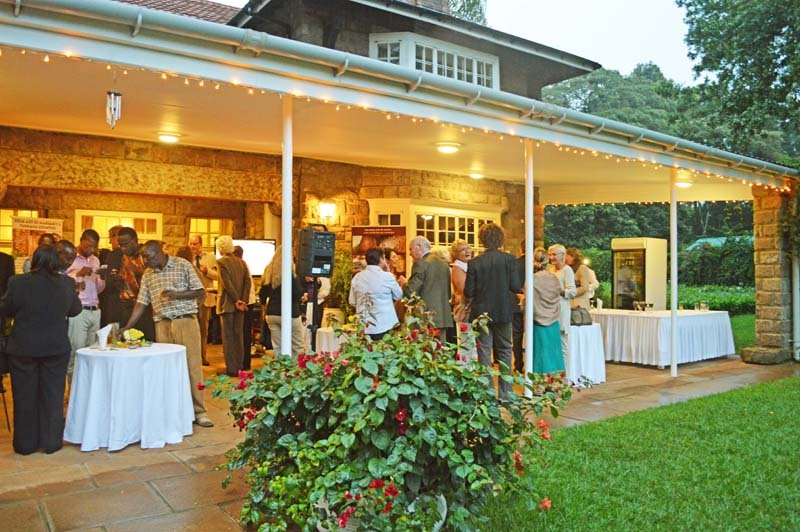 The British High Commission in Nairobi hosted TARA’s official launch of the crowdfunding campaign Saving Sahara’s Ancient Rock Art on 18th May. Dr. Christian Turner, the British High Commissioner, warmly welcomed the guests in his Residence with an opening speech, “One of the great joys of being a High Commissioner is that you get once in a while to just put yourself alongside something that you care about and the things you enjoy”. 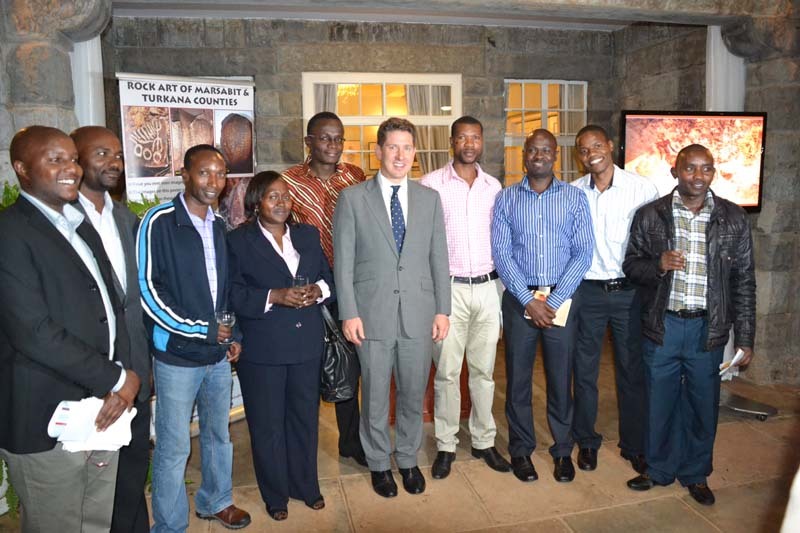 The introduction was followed by the speeches of Dr. Freda Nkirote, Head – Cultural Heritage Department, National Museums of Kenya and David Coulson, co-founder and executive chairman of TARA. TARA would like to express gratitude to everyone who attended the launch event, despite the “typical British weather”, as Dr. Turner noted. TARA was happy to see so many friends and supporters as well as representatives of partnering institutions and embassies. It’s the first time TARA is using a crowdfunding platform. Crowdfunding as a means of fundraising is increasing in popularity all over the world because it helps to connect people to projects and shared values and interests. The concept is simple: anyone can create an online project proposal, and anyone can donate. TARA’s goal is to raise $60 000 in 45 days (18th May – 1 July) to document the endangered rock art sites in the Sahara. TARA branded limited edition gifts are offered in exchange for donations.